N.K.Bagrodia Public School, Dwarka organised Cyber Activities in the month of October especially in the last week i.e 26.10.15-31.10.15 with myriad activities from classes I to XII. It was an endeavour to familiarise the students with the modern aspects of computer. The variegated competitions provided a platform to the students to showcase their talent and knowledge about computer. Whole month different activities were conducted for different classes like Intra class ‘Picture Identification’, ‘Fun with Paint, ‘Fun with Tuxpaint’ for classes I, II and III respectively. Similarly ‘Banner Designing in MS Word’ for class IV, ‘Number Crunching’ in MS Excel for class VI, ‘Fun with Flash’ for class VII, ‘Webpage designing’ for class VIII, ‘Coverpage designing in Photoshop’ for class IX, ‘Website designing’ for class X and ‘Programming in C++ for class XI & XII’. 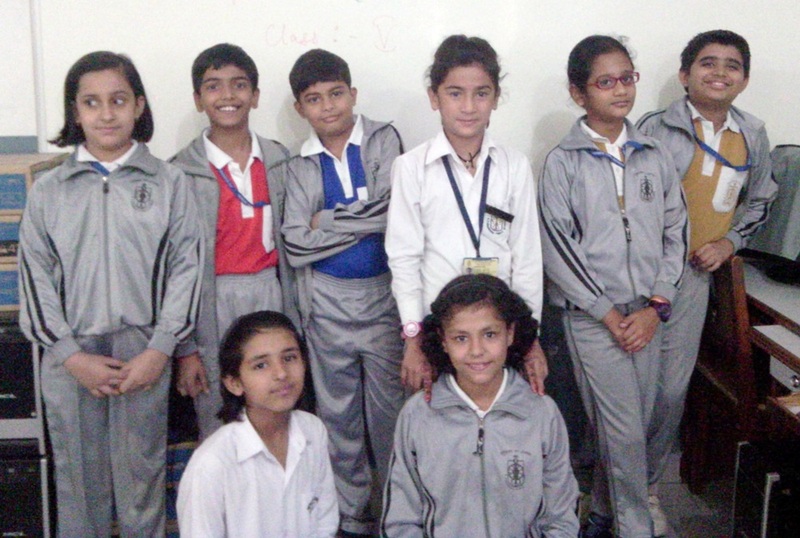 The events then followed by Inter house Powerpoint Presentation in MS Powerpoint for class V in which students displayed beautiful presentations narrating their favourite bed time story. The whole month buzzed with a lot of fun and excitement. ‘PUNJAB DE SHER’ ADDED TO THE CELEBRITY CRICKET LEAGUE!